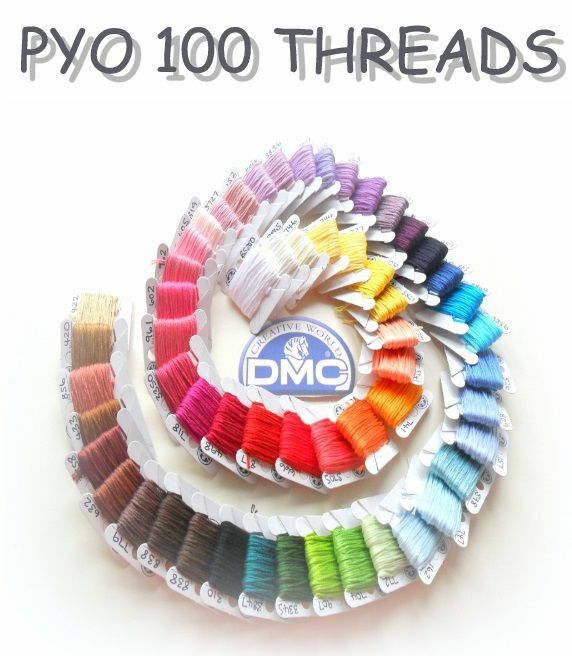 You select 100 DMC Threads in the Blanc - 3866 (not including variegated threads 48 - 125) range . This way you no longer have the hassle of selecting each colour individually. Simply send an email with your order number included - listing the colours and quantities required.